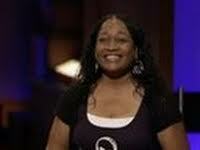 Jeff Foxworthy is not exactly want comes to mind when thinking about Sharks on the Shark Tank. One might even say Jeff is the nice Shark (or maybe just a big fish) and it would be super cool to work with him. But there is quite a lot more to Jeff Foxworthy then meets the comedy eye. When it comes to business, Foxworthy doesn't joke around. He is a Very Interesting, Hard Working and Very Creative in many ways you might not expect. 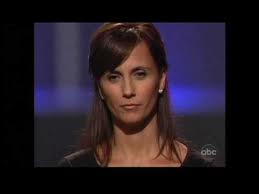 How did Jeff Foxworthy Get On The Shark Tank? Foxworthy is known world-wide for his redneck comedy jokes which has become very, very successful. A few of Jeff's success's would include T.V. shows, television specials, guest appearances, books, albums, radio and of course merchandise. Jeff is no stranger to hard work and the words "The Show Must Go On".
. You next need a personality that comes across on live T.V. and you need some past success of taking an idea and making it reality, along with a good profit. Jeff Foxworthy has all this and more. 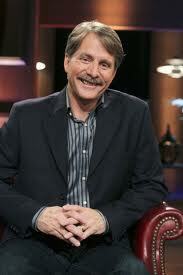 Jeff foxworthy's net worth is estimated over $100 million and counting. Not bad for a part-time comedian working for IBM just 25 years ago. Foxworthy decided to enter a comedian contest "The Great Southeastern Laugh-off" at Atlanta’s Punchline comedy club which he won hands down. Jeff was such a good comedian he was soon offered his own show "The Jeff Foxworthy Show" a few years later. He later was the host on another popular t.v. show "Are You Smarter Than A 5th Grader". Foxworthy is notably known for his red neck jokes in which he has written several popular books and a series of redneck directories. Jeff is also an avid Outdoorsman and has his own line of unique outdoor products which has become a huge success all it's own. Jeff Foxworthy was only on a few of the Shark Tank Episodes during Season 2 in which he invested in a couple of new ventures. Hillbilly Brand - Jeff went in on this deal with Daymond John & Robert Herjevic for 75k and 7% royalty fee. 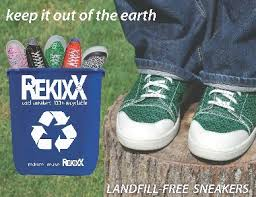 Hydromax - Foxworthy buys 50% of the company for $50k. Thank you so much for inventing the hydromax system. My son will be starting football next season and I will be purchasing him one to make sure he stays hydrated. We purchased the hydromax for our son about eight years ago. He used in from peewee thru highschool football. Not only did he benefit from it, but so did his fellow teammates that would share a quick drink while on the field in between plays. He just retired it (2015) after graduating highschool. We would recommend this item to anyone that plays football. Worth every penny. Proud mother of all conference defensive end.